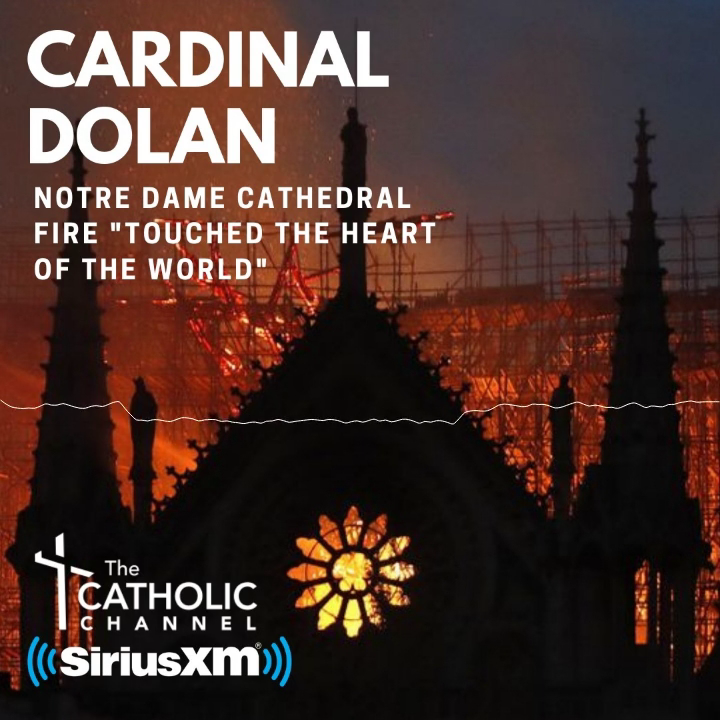 In Catholic New York’s May 24 issue, Cardinal Dolan’s column focused on raising awareness about mental illness and promoting mental wellness. At His Eminence’s request, I am writing to share the contributions of ADAPP, the Archdiocese Drug Abuse Prevention Program, in these efforts. Founded in 1972, funded by New York State Office of Alcoholism and Substance Abuse Services and under the auspices of the Department of Education, Archdiocese of New York, ADAPP provides comprehensive prevention/intervention programs designed to prevent the abuse of alcohol and other drugs by fostering adaptive behaviors and healthy lifestyles. ADAPP’s programs and activities also support mental, emotional and behavioral health and wellness. Through a grant from NYS OASAS and other funding sources, 51 elementary schools and 17 high schools have a dedicated master’s-level social worker or counselor, one to four days per week. An additional 28 schools participate in time-limited educational services. This year, more than 15,500 students participated in multi-component, evidence-based prevention program, 3,000 students received assessment services, with 500 students going on to participate in prevention counseling services, and more than 800 school staff and parents attended ADAPP prevention workshops. Services are not limited to schools with an assigned counselor, as all schools in the archdiocese utilize ADAPP for support and consultation when dealing with a school-wide crisis, mental health concerns, social and emotional issues and/or substance abuse issues. Our prevention philosophy emerges from the convergence of several principles: a belief in the resiliency of children and adults to develop competencies in the face of adversities; a risk and protective framework that acknowledges multiple influences; a strength-based approach that supports social and emotional competencies; and the interactional approach of the mutual aid model that recognizes the power of many helping relationships. ADAPP is a pioneer in the field of prevention and has been recognized as a leader in providing effective, high-quality services for diverse populations. Services offered include Evidence-based Educational Programs, Assessment/Screening, Prevention Counseling, Crisis Intervention Services, Mental Health Coaching and Consultation, Suicide Gatekeeper Training, Mental Health and Wellness Activities, Mental Health Literacy Training and Materials, and School Climate Projects. ADAPP is pleased to be part of a larger system that addresses the needs of the whole human person. Visit our website at www.adapp.org. Ms. Cavallucci is executive director of ADAPP.